The network will address the issue of "range anxiety" – the fear that your car will run out of puff before reaching its destination – that particularly concerns motorists in a country as big as Australia. If your electric vehicle needs charging every 200km or so, that's a lot of stopping between Sydney and Melbourne – and what if you can't find a charging station? We don't yet know how many fast-charging ports will be available at each station, but the number of ports is often limited due to high infrastructure costs. Even a fast charge takes about 15 minutes, so queues are likely. If a 10-minute wait at your local petrol station irritates you, imagine waiting an hour or more at an electric recharge station. 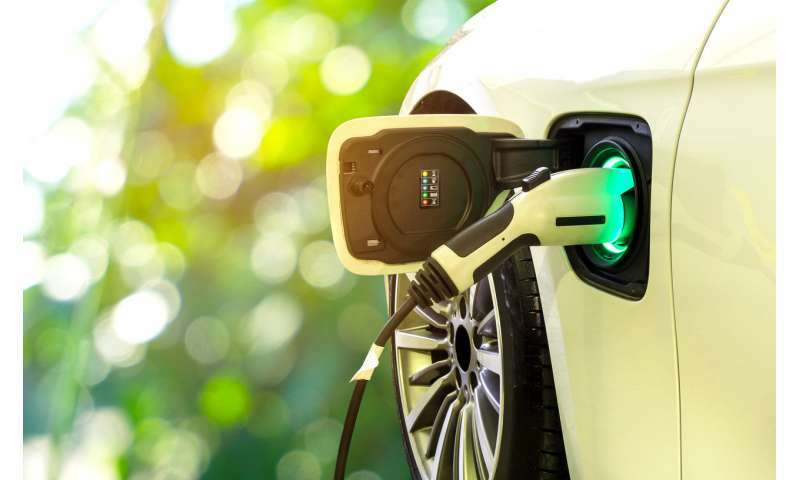 Australia is in the midst of a classic chicken-and-egg situation when it comes to growing the electric vehicle market, with the result that we're well behind where we should be. Buyers want to see more infrastructure and perhaps some government-funded incentives (just look what a A$2,000 subsidy scheme did for the LPG market). But governments need to be confident that people will definitely buy electric cars before taking the plunge. Now that there's some movement afoot from both parties, there's a third player to consider: the electricity utilities. According to one British estimate, as few as six cars charging at the same time on a street at peak times could lead to local brownouts (a drop in voltage supply). That might sound extreme, but it's fair to say that daily electric car charging collectively shortens the life of electricity infrastructure such as transformers. The issue is even more acute when using domestic renewable energy, because of the "duck curve" – which shows the timing imbalance between peak demand and peak renewable energy production. As the name suggests, the graph is shaped like a duck. Unfortunately the utility companies don't seem particularly interested yet, perhaps because it's not an immediate problem. But it soon will be if the take-up of electric vehicles continues on its current trajectory. It's unfortunate that Australia is lagging behind other developed countries when it comes to electric vehicle adoption. But this can work in our favour if we learn from other countries and take a more systematic approach. A lot can be achieved through proper planning. In Australia we'll need to see continued and better marketing of both the advantages of reducing emissions (electric vehicles are essential for the long-term decarbonisation of the electricity and transport sectors), as well as clearer cost-benefit analysis of the economic savings that can be made through personal and government investment in electric vehicles.